Print dimensions: 8.0" x 10.0"
Included: Helium by Dan McCarthy. 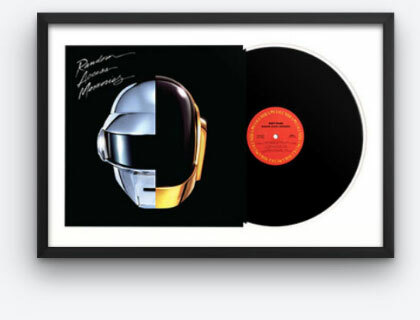 Each framed print is handcrafted to order and shipped to your door in about a week. We’ll include everything required for hanging, all you need is a hammer. If you have any questions about the process, just let us know via chat or at hello@levelframes.com. 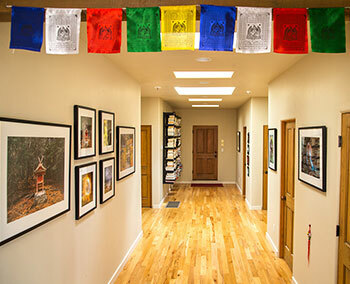 Our goal is to help you on this framing project and many more to come. If your frame shows up with any defects or you’re not completely satisfied, let us know and we will make it right. 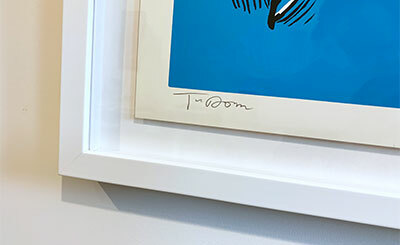 Glazing materials, typically glass or acrylic, protect framed art from dust and damage. 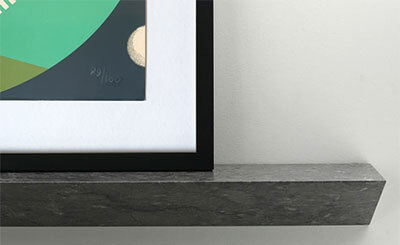 Level uses Acrylite® due to its strength, lightness and clarity. 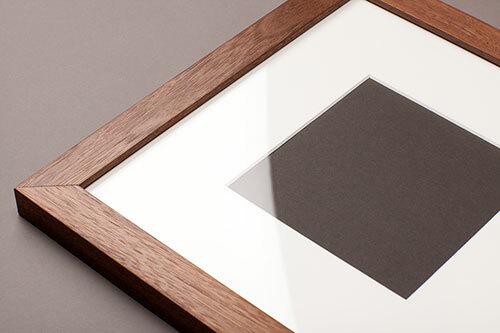 An optically pure, framers grade acrylic. 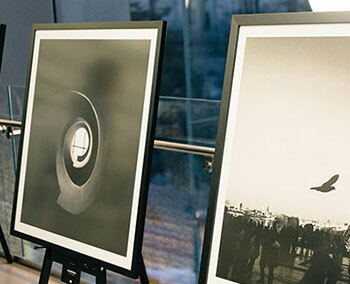 A fine choice for most photos, posters and prints provided you avoid hanging in direct sunlight. Provides the highest level of protection against damaging Ultraviolet (UV) rays, preventing fading or yellowing of paper-based artwork. Has a subtle matte finish that cuts down on reflections from surrounding light and blocks out 99% of UV rays. 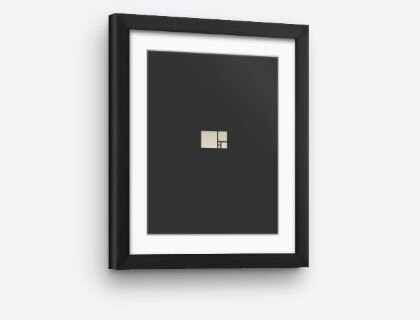 Ideal for unhindered viewing of artwork. Generating a nice screenshot of your frame. Hang tight, this should take about 5 seconds. 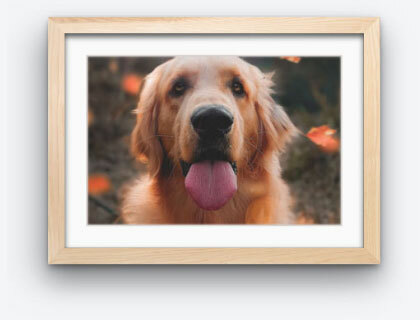 Before sharing, add a preview image of your artwork so that people can see what you are framing? 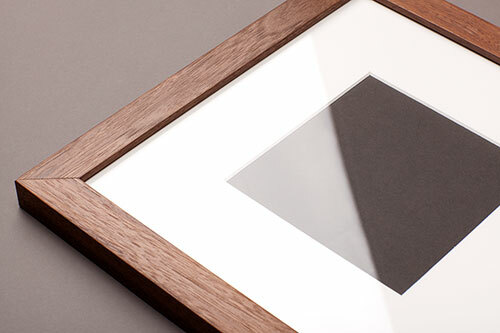 Want to preview your artwork inside the frame? Choose an image from the web or upload a picture from your computer. 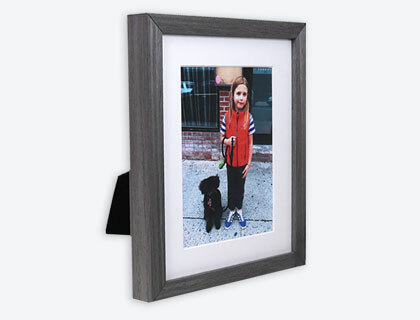 If instead you'd like us to print a photo for framing, you can do that here. To reveal the edges of your artwork, you can float it on top of the mat. Change the Float Margin to adjust the amount of matting shown on each side. Also called a Sandwich Float, as the artwork is pressed between the glaze and the matting. 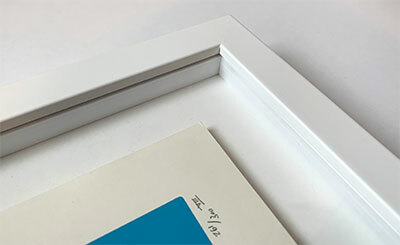 If you'd like to float your artwork and create space between it and the glaze, you can add 1/4" or 1/2" spacers to your frame. 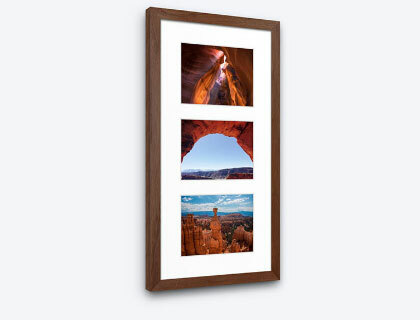 If you are framing at home, we'll include double-sided tape to secure your art to the matting. 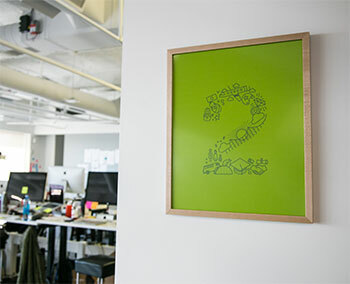 We'll dry-mount your artwork to archival foamboard so that it lies perfectly flat and smooth, and float the item 1/8" above the matting. This creates a dramatic shadow around the edges and creates the illusion that your artwork is literally floating above the mat, as the foamboard is hidden from view.